A frightening percentage of writers seem to think of an agent as the magic conduit that will sell their screenplay, make them a fortune, and negate the need to ever work again. Nothing could be further from the truth. Getting an agent is the first step in a long journey, not the last one. No one sells specs. Repeat, nobody sells specs. Only 20-60 get bought in a given year, and most of those are to industry insiders. Selling a spec as an unknown is like winning the lottery while being hit by lightning. So why do we do it? Open writing assignments (OWA’s). Producers always have some projects in development, and they need writers for these projects. Sometimes they even pay. An agent is a professional friend. It’s his job to know producers and know what they need. When if Producer 1 needs a comedy writer to adapt a Vanity Fair article, the agent will send him a comedy sample. If producer 2 needs a horror writer to adapt the obscure Italian comic he optioned, the agent sends a horror sample. If Producer 3 needs a thriller writer for a 1940’s noir remake, Producer 3 gets a thriller sample. 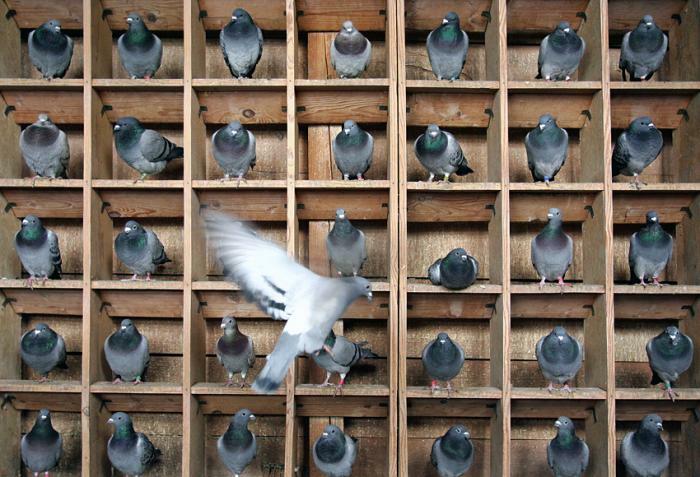 If you want to be a writer, expect to be pigeonholed. This is why agents are always trying to put people into boxes. A comedy writer can be sold to a comedy producer. There are far fewer markets for a writer who’s written a “thinkpiece hybrid between ALPHAVILLE and CITY OF GOD.” It’s really common for agents to read a really original script, sign the client based on an appreciation for their talent, and then demand that they write something more commercial, something that will allow them to package them as a “genre writer.” There are more jobs for a competent genre writer than for a “brilliant” writer who can’t make his ideas work in familiar genres. For every overnight success like Troy Duffy, there are hundreds more writers who started in the development trenches on workmanlike assignments. 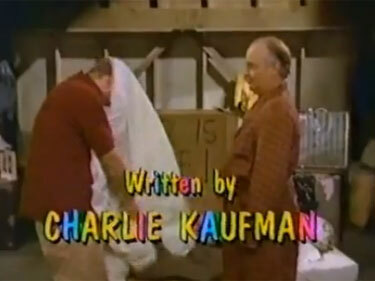 Charlie Kaufman started on GET A LIFE. M. Night Shyamalan ghostwrote SHE’S ALL THAT. Woody Allen wrote on the SID CEASAR SHOW. Ingmar Bergman wrote commercial romantic comedies. Charlie Kaufman loves to hate on mainstream stuff, but he neglects to mention that mainstream work set him up for indie success. Writing isn’t about selling specs, it’s about getting work, so you can build the resume that allows you to take more risks and do pictures that are more daring. So when you’re planning your next script, don’t just ask yourself what you want to write about, ask yourself if the project would be something an agent could easily pitch.